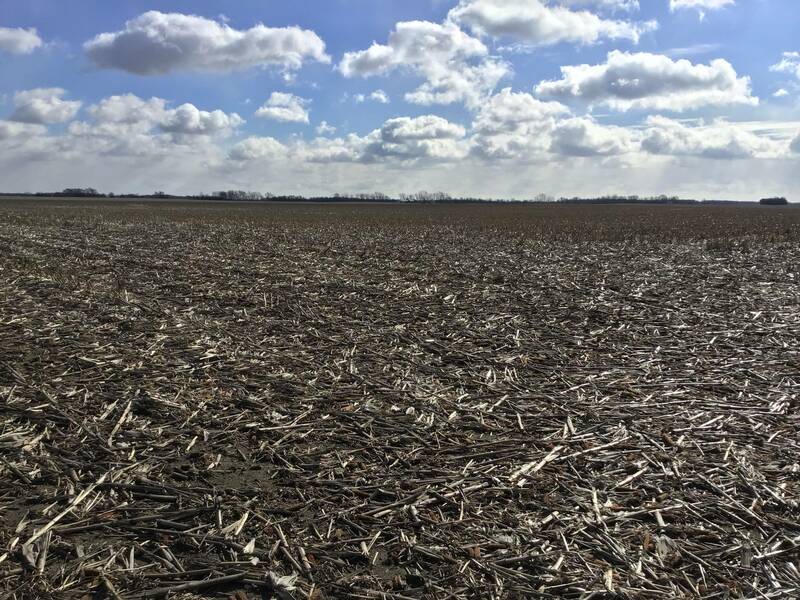 This farm boasts excellent soils and a nice, square field that is sure to satisfy any investor or farmer looking to add a top-quality farm to their operation or land portfolio. The farm is near the intersection of three counties and is close to several grain markets. Don’t miss out on a wonderful opportunity to own some of the best land Central Illinois has to offer! Contact Justin Wood at 217-232-9664 or jlwood@gmail.com for more information.